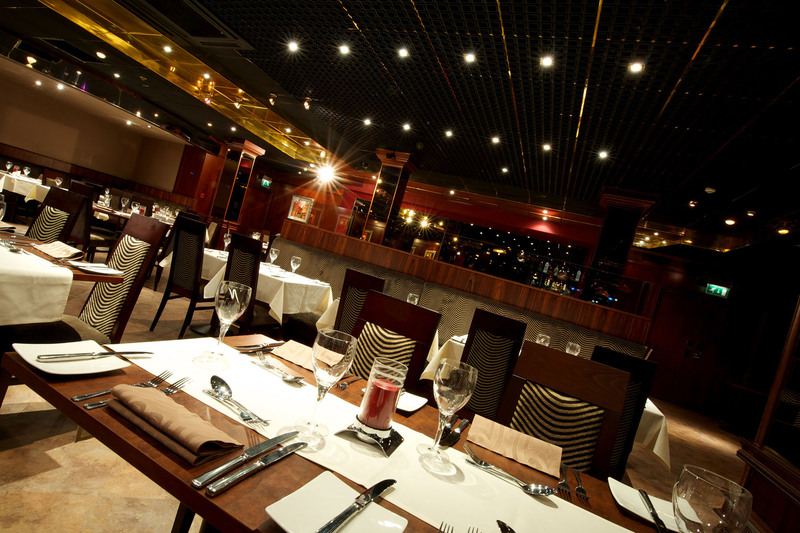 Our award-winning 120 seater restaurant offers a contemporary dining experience in elegant surroundings. 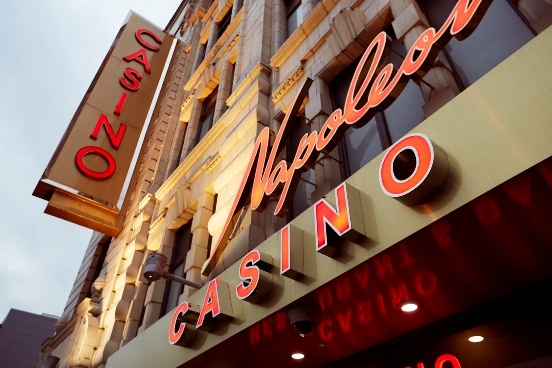 Set apart from our casino you can enjoy a relaxing dinner before heading up to try your luck on our casino tables or enjoy a drink at one of our bars. 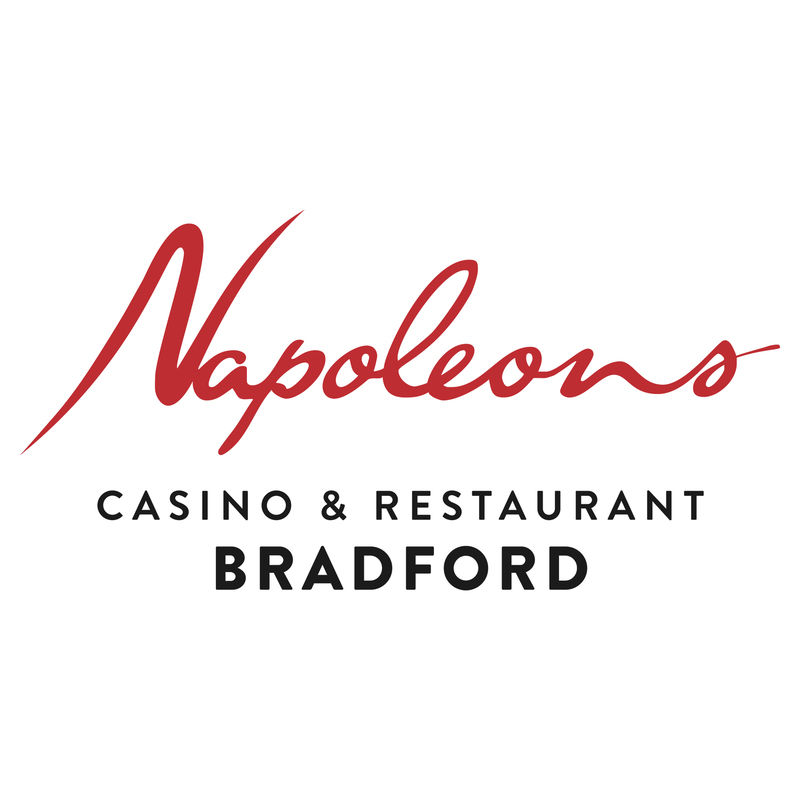 Here at Napoleons our food has many influences and stays true to our principles of good quality, taste and presentation. 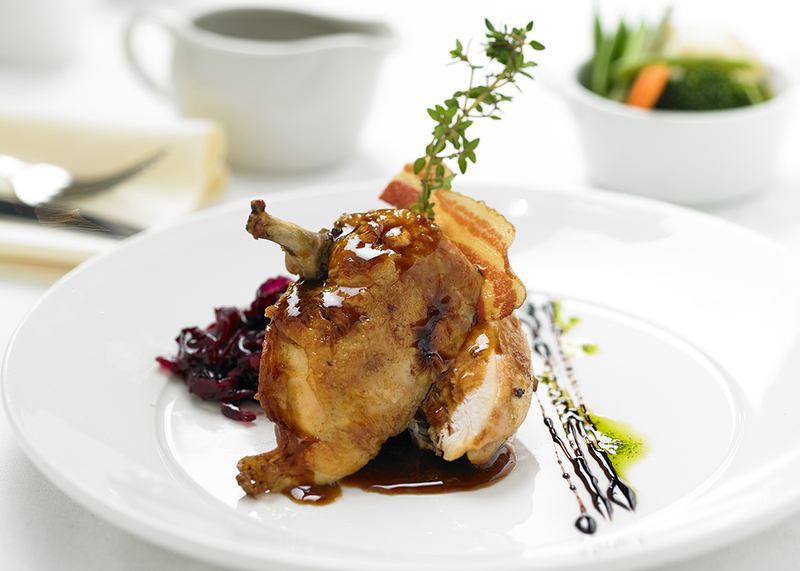 With a new menu designed bi-monthly by our head chef William Whyte, there is always something new to try. 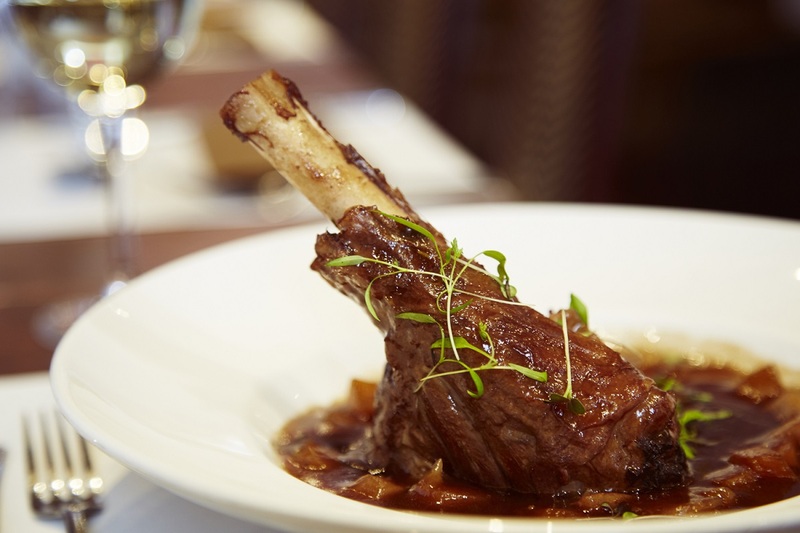 Fancy a dinner with a difference? We also run regular cabaret dinners, please visit our website to see what we have lined up over the next few months. Service and friendliness of staff is very good. Always make us feel welcome. 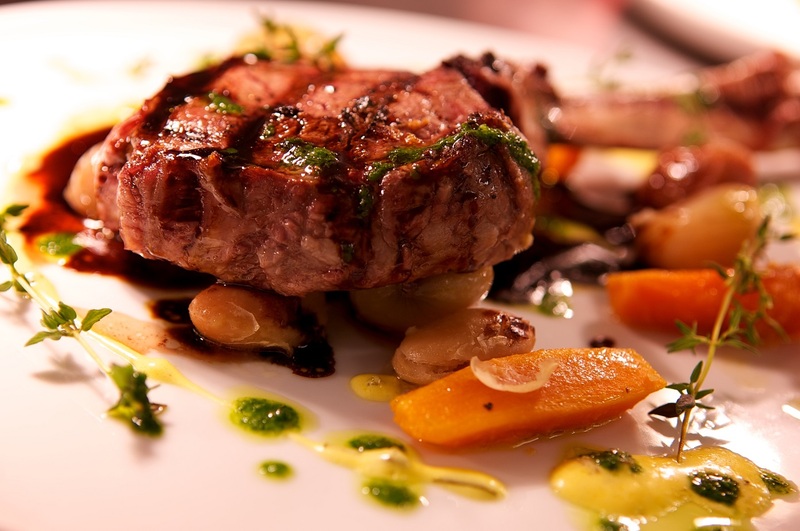 Dine in Style is very good value and the menu choice excellent. Quality of food is outstanding. 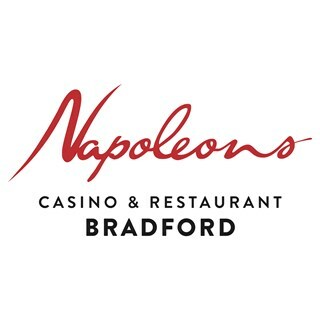 By far the best value in Bradford....great Venue, great service & good food.....plus a chance to win your money back! A night out with a difference. 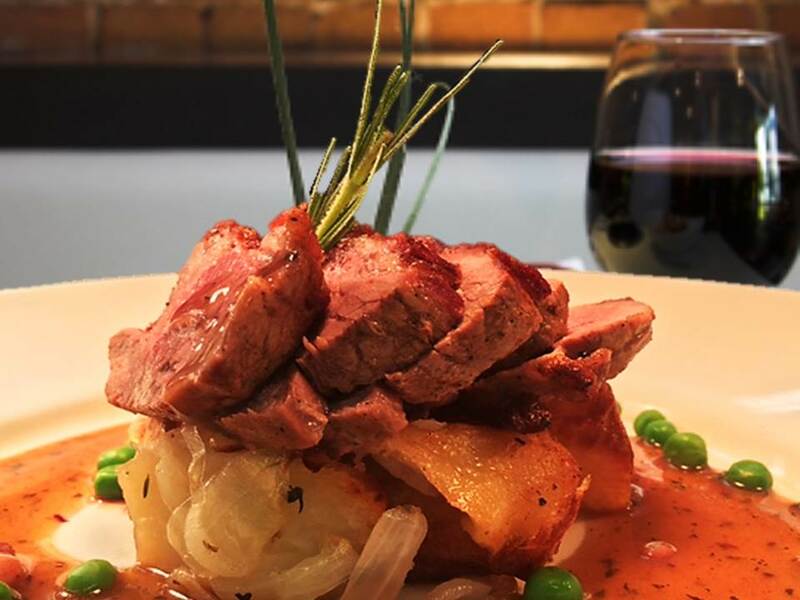 Fabulous menu and terrific value for money. I cannot recommend the whole experience highly enough. 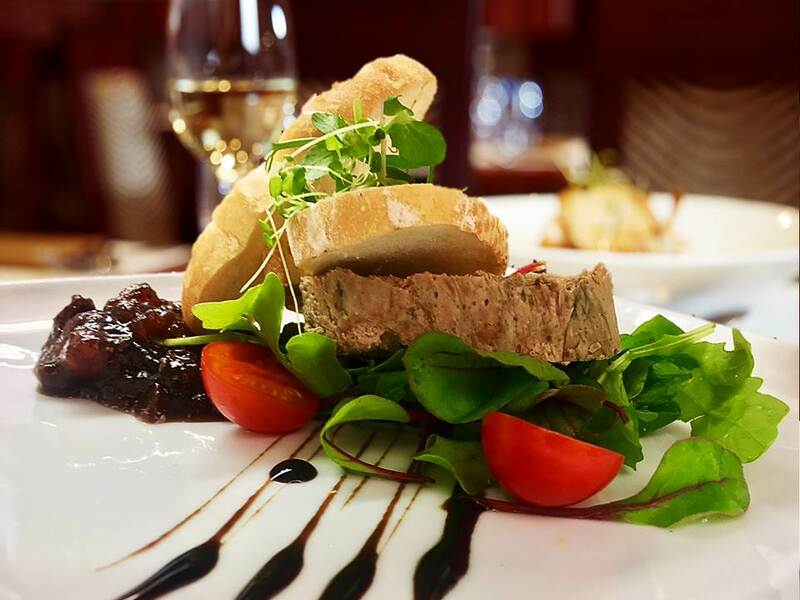 Great food and great service in great surroundings. First Class Experience as ever. Our food was amazing. The staff professional and friendly as always, nothing is too much trouble. not worried now . It was a brilliant evening . Love the food it's always so tasty and great value for money. Staff always work very hard   and are so efficient. Had a lovely evening! The food was delicious! Enjoyed every course! The service was spot on! Great staff! Food was lovely everyone comment on how nice it was great value for money . Yet another fantastic night at Napoleon's. Our first quiz night but it won't be our last! Service was really good and we were served very quickly even though we had a big table for 25 people. The food was OK, starter of eggs benedict, the egg was over done. Main was lovely but the dessert - parkin was abit bland, so overall a mixed bag. I would visit again though.